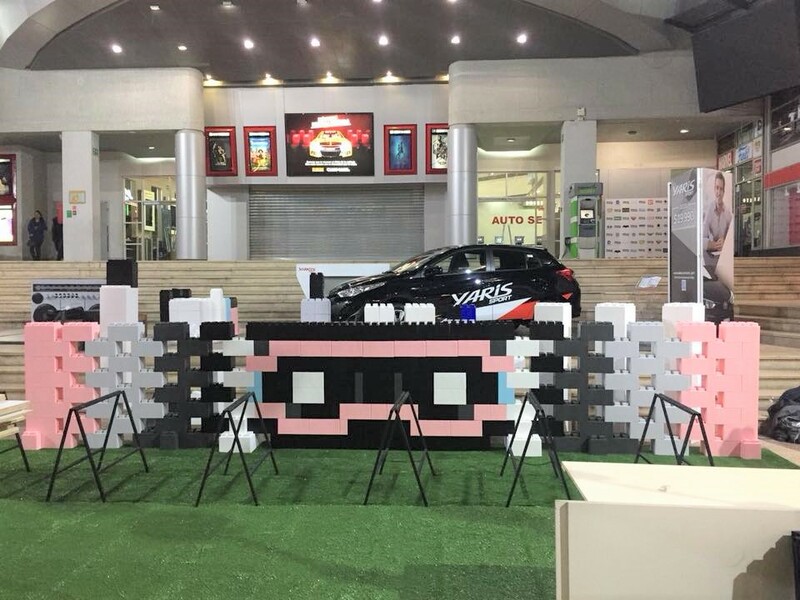 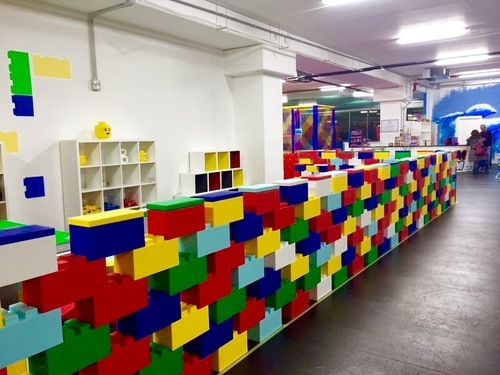 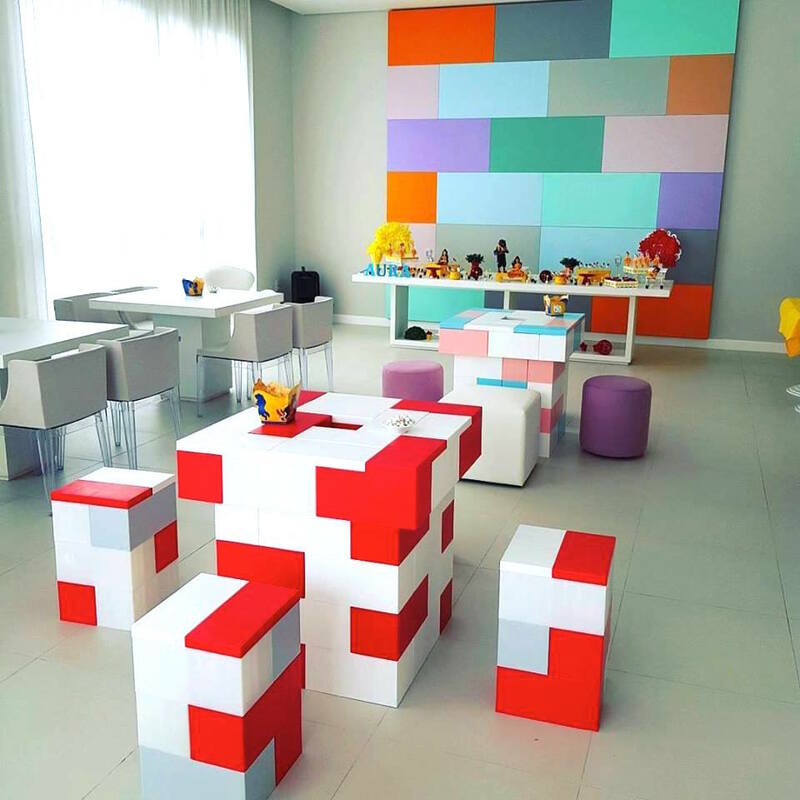 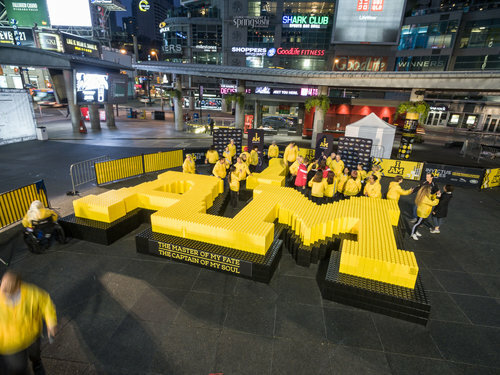 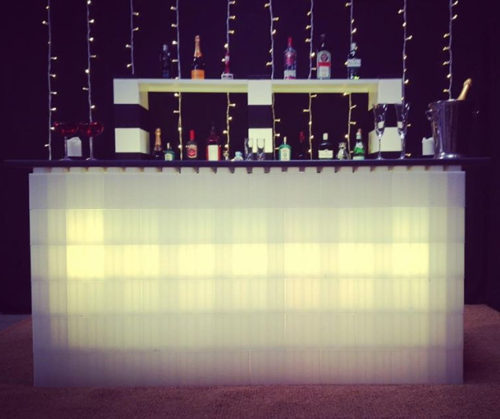 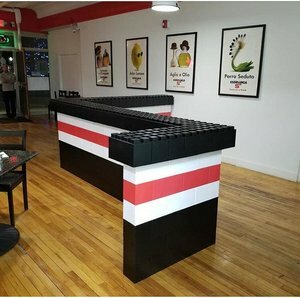 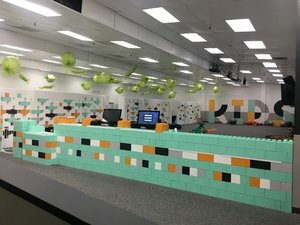 In addition to modular flooring systems, EverBlock also manufactures a complete line of compatible modular building blocks, used to build temporary and permanent walls, trade show exhibits, furniture, props, and more. 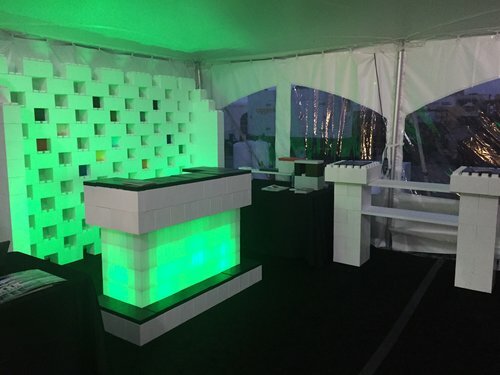 Our modular building blocks connect both on top of and underneath EverBlock Flooring to create a fully integrated building system. 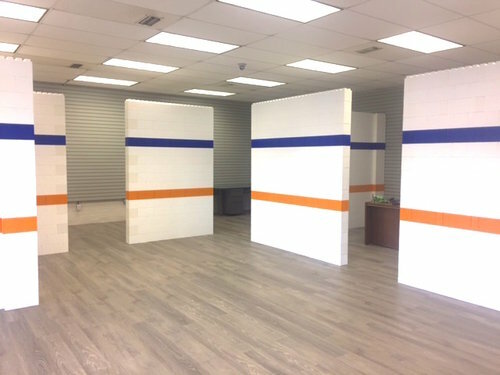 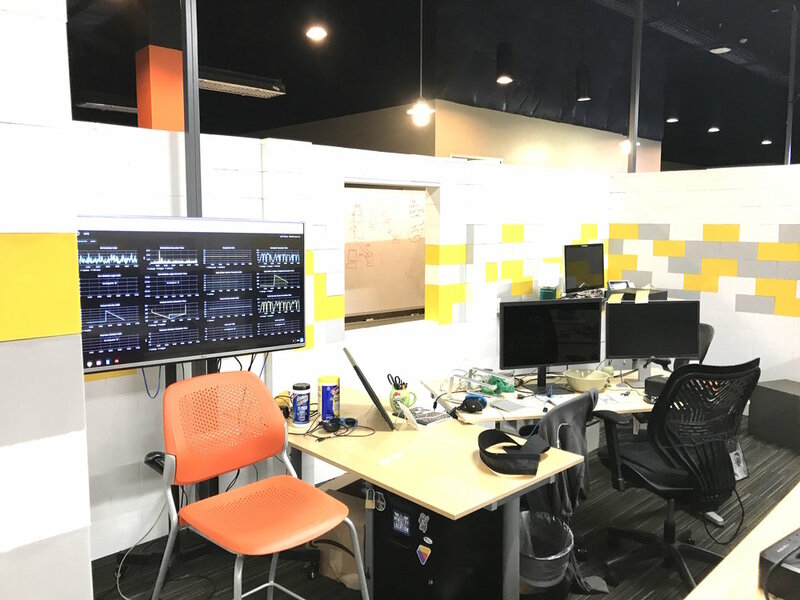 The EverBlock sales team is fully trained in both modular building systems and stand ready to assist and consult with you on your specific flooring or block wall needs.